Ronda Rousey kind of lost it on YouTube when she released a scathing promo on the entire pro wrestling business. 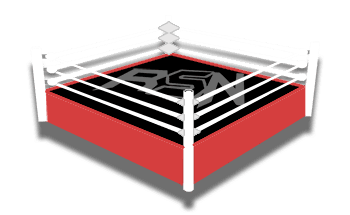 She said things that would have seen someone really hurt back in the day for exposing the pro wrestling business, but in 2019 she is Ronda Rousey and not in the territories. Becky Lynch obviously saw this message and responded with another brilliant photoshopped image. 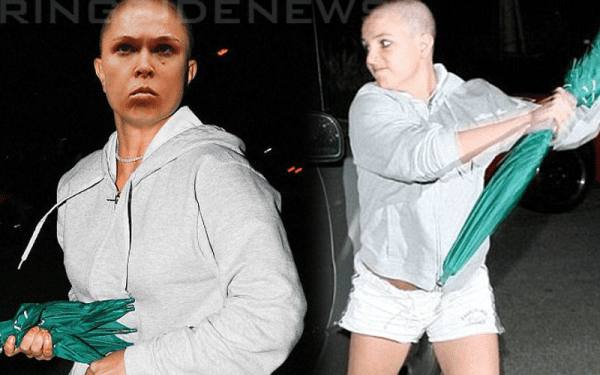 This time she went with Ronda Rousey’s face on Britney Spears’ body during her 2007 meltdown where she shaved her head and attacked a car with an umbrella. If you can’t hack it, get your jacket. This was a pretty great burn, but we have to wonder what is next in this feud. Because you never know what can happen on the road to WrestleMania and this is especially true right now.